Tom Door is Senior Construction Manager for Argonaut Investments. Tom joined Argonaut in January 2019 and oversees all construction management activities including; tenant improvements, capital improvements and remodel/redevelopment projects. 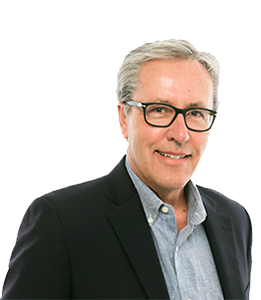 Tom is a seasoned real estate and construction veteran leading project delivery teams at CBRE, G.W. Williams Co. and Prometheus Real Estate Group. He has consistently added value to real estate, construction and development projects valued at over $1,000,000,000. Tom is a longtime Rotarian and resides on the mid-peninsula. He received his BS in Environmental Planning and Management from the University of California, Davis. Tom holds an active General Contractors License and Real Estate Brokers License.